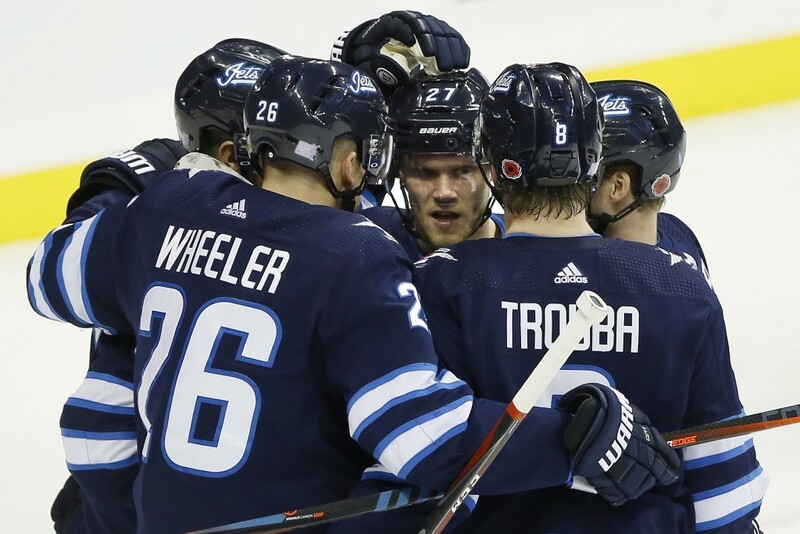 WINNIPEG, Manitoba (AP) — Blake Wheeler had an empty-net goal and four assists in the Winnipeg Jets' 5-2 victory over the Colorado Avalanche on Friday night. 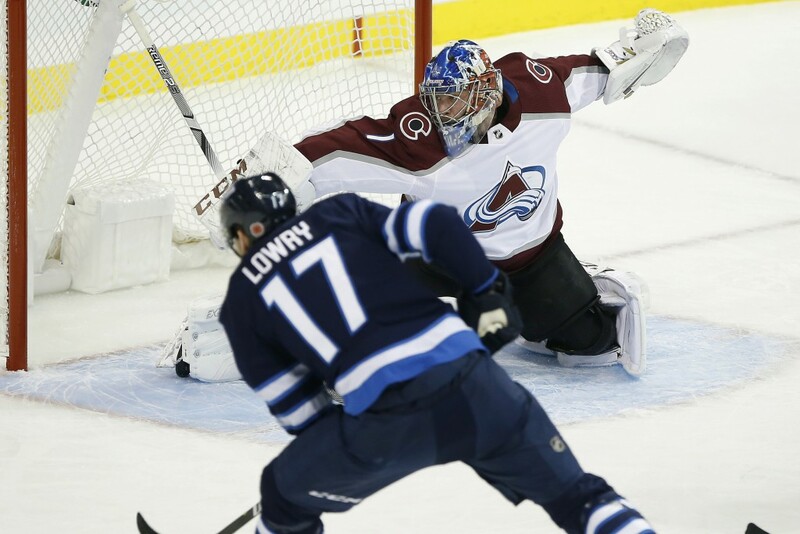 Kyle Connor and Patrik Laine had power-play goals, giving the Jets at least one power-play goal in 11 straight games to add to a franchise record. Mark Scheifele and Nikolaj Ehlers also scored, with Scheifele adding an assist. Connor Hellebuyck made 27 saves. 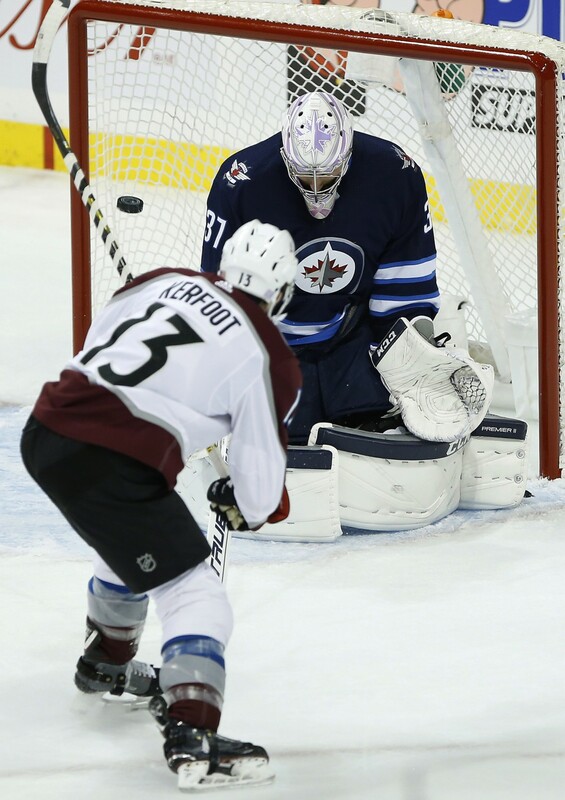 Colorado defenseman Eric Johnson scored his first goal of the season, Tyson Jost added a goal and Semyon Varlamov stopped 19 shots. The Avalanche have lost five in a row.